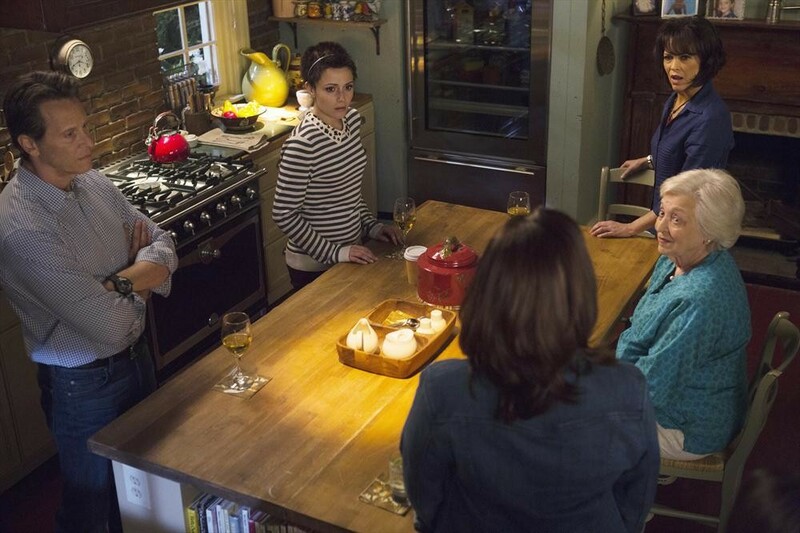 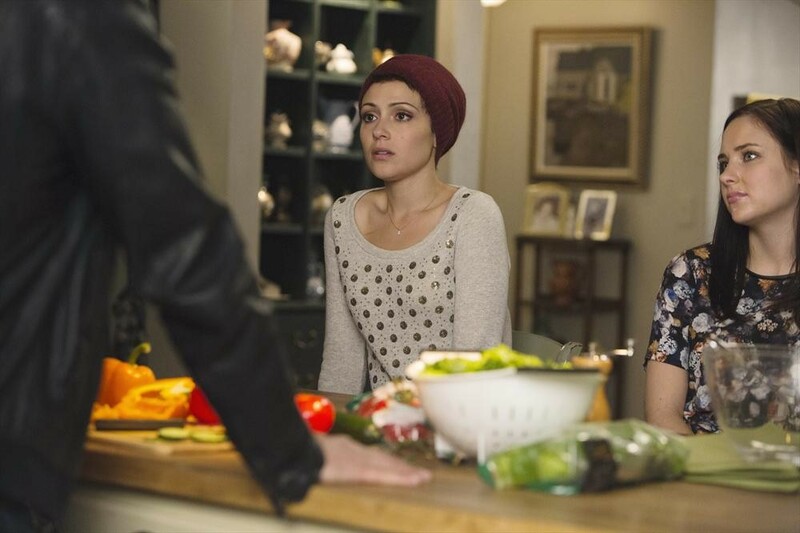 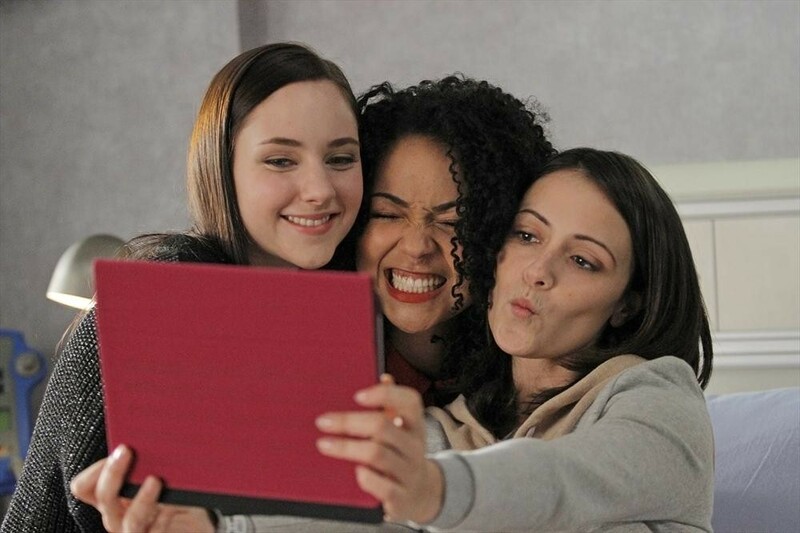 Catch The Winter Premiere Of Chasing Life Monday — Details & Pics Here!! 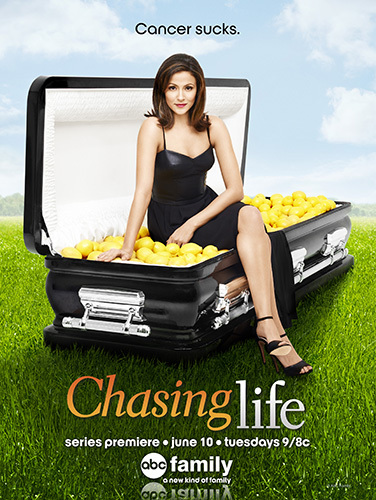 The wait is finally almost over! 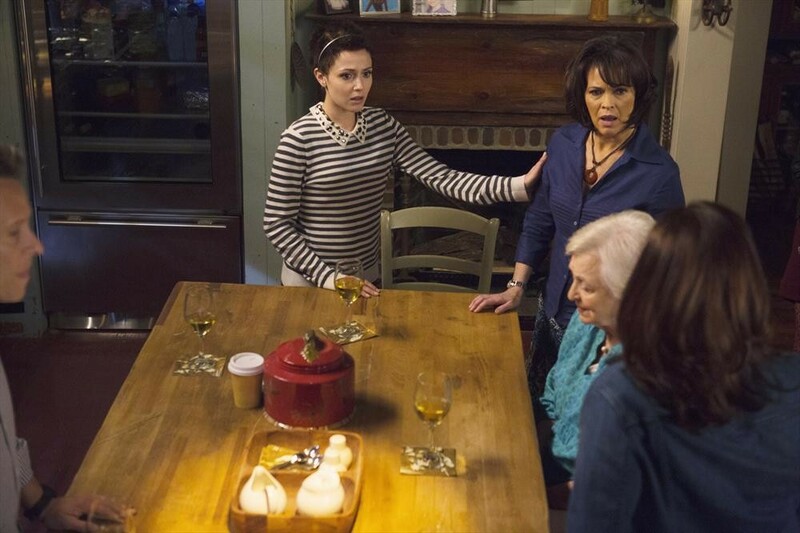 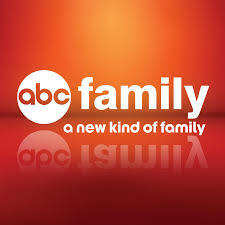 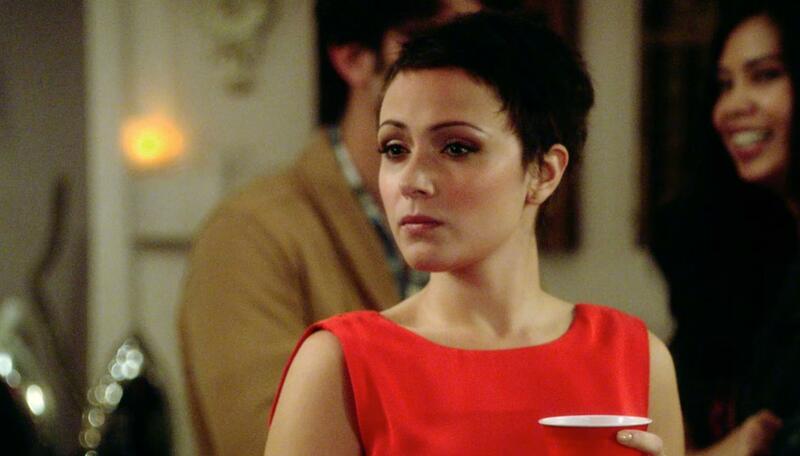 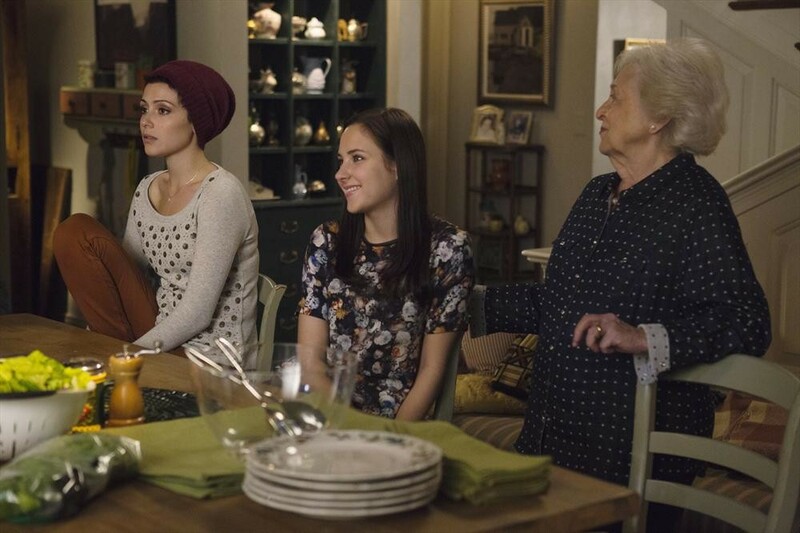 The winter premiere of ABC Family’s Chasing Life is on this Monday, January 19th starting at 9pm. 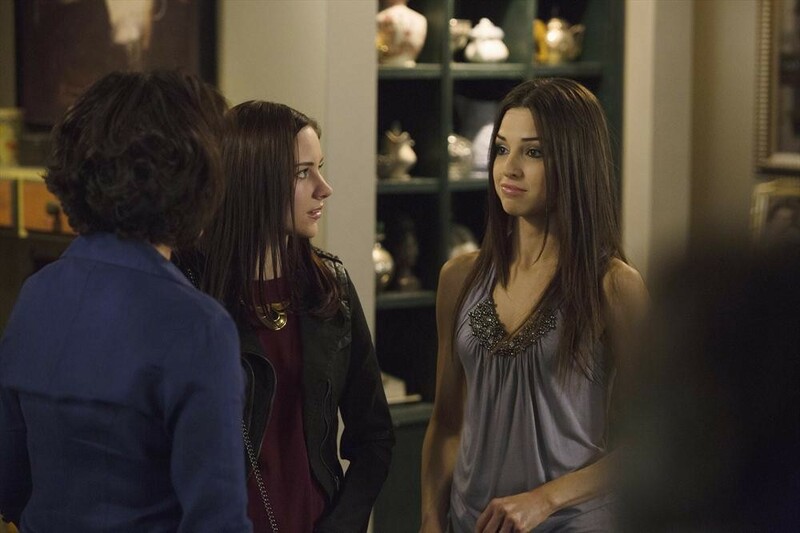 Sneak peak photos and episode details can be seen below! 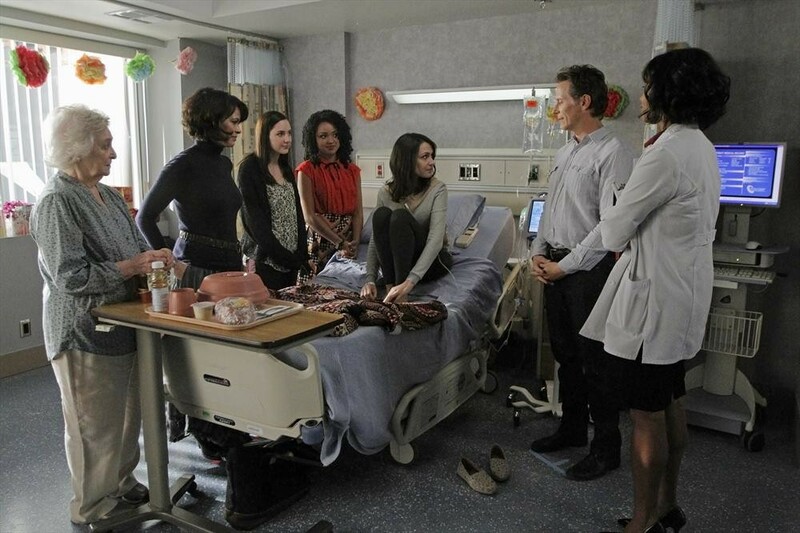 After leaving Leo flat-lining at the end of the Christmas episode, April must deal with the outcome of the surgery. 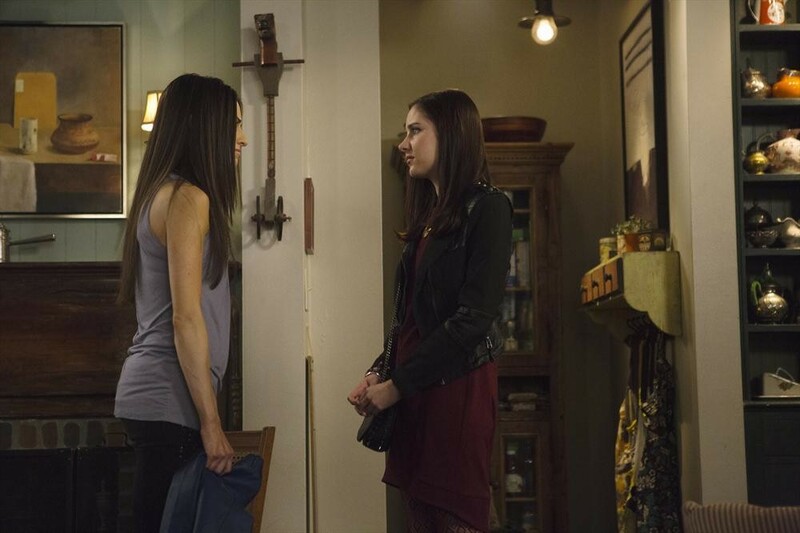 Facing her new reality, she must also face her first day back at work after being gone for four months. 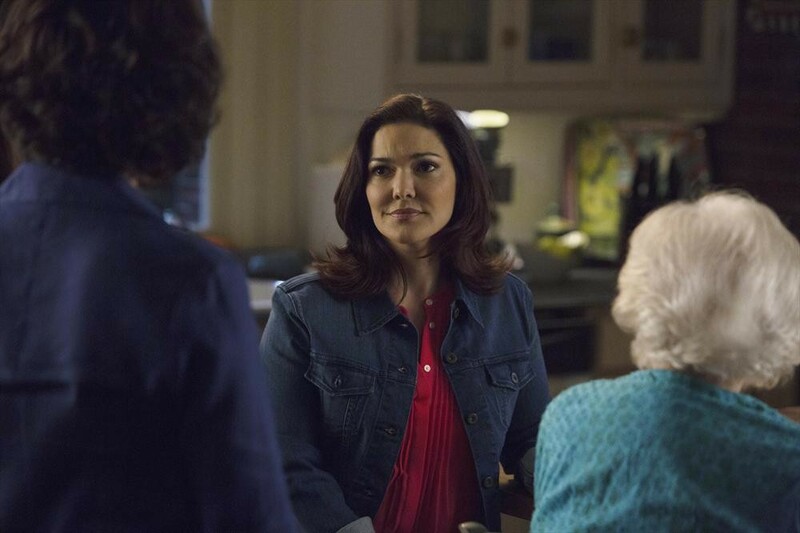 In remission and determined to move on with her life, her return reveals a new, young and ambitious boss at the paper who is ready to shake things up. 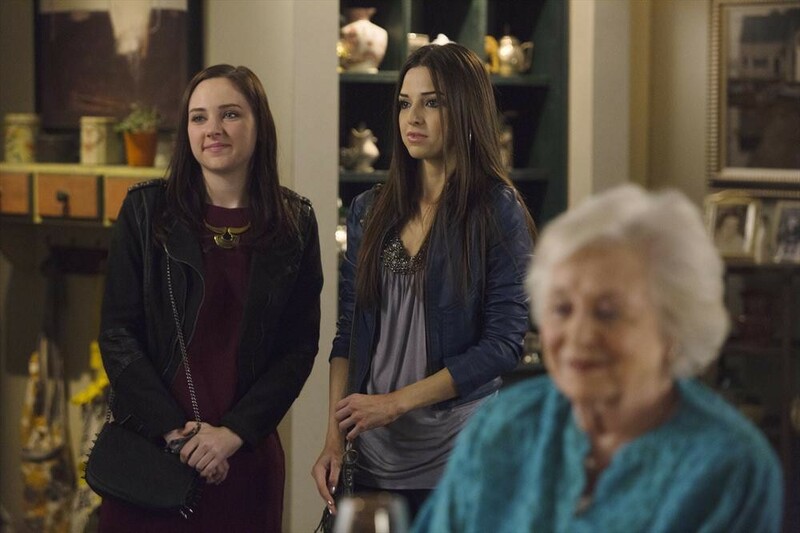 But April’s attempt to make a good impression may fall short when she botches her first assignment.